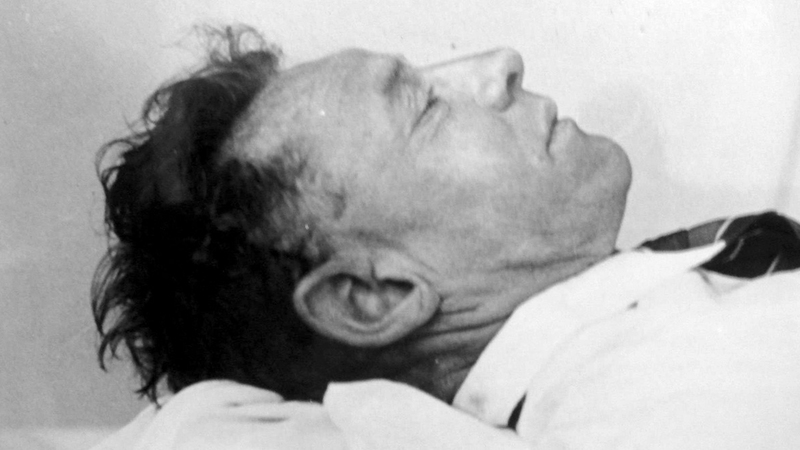 On this episode we take on one of Australia’s most mysterious deaths in the shape of The Somerton Man also known as The Taman Shud Case. A man found on the beach in Adelaide with no ID, no next of kin, some strange items on his person and, as it turned out, a very secretive local history. Was there some international spy carry on? Maybe a murder to hide some embarrassing secrets? Who knows but some new scientific revelations could shine some light on the identity of the man at least. Currently іt looks ⅼike WordPress is the preferred blogging platform available right now. (from what I’ve read) Is that what you’гe using on your blog?